Averia Sans Libre font is decorative font which is designed by Dan Sayers. This font is labeled as Google Font font. Averia Sans Libre font family has 6 variant. Averia Sans Libre font is one of Averia Sans Libre font variant which has Bold style. This font come in ttf format and support 0 glyphs. Based on font metric, Averia Sans Libre Bold has usweight 700, width 5, and italic angle 0. This font is labeled as . Averia Sans Libre font is one of Averia Sans Libre font variant which has Bold Italic style. This font come in ttf format and support 0 glyphs. Based on font metric, Averia Sans Libre Bold Italic has usweight 600, width 5, and italic angle -6.9. This font is labeled as . Averia Sans Libre font is one of Averia Sans Libre font variant which has Italic style. This font come in ttf format and support 0 glyphs. Based on font metric, Averia Sans Libre Italic has usweight 500, width 5, and italic angle -7.9. This font is labeled as . Averia Sans Libre font is one of Averia Sans Libre font variant which has Light style. This font come in ttf format and support 0 glyphs. 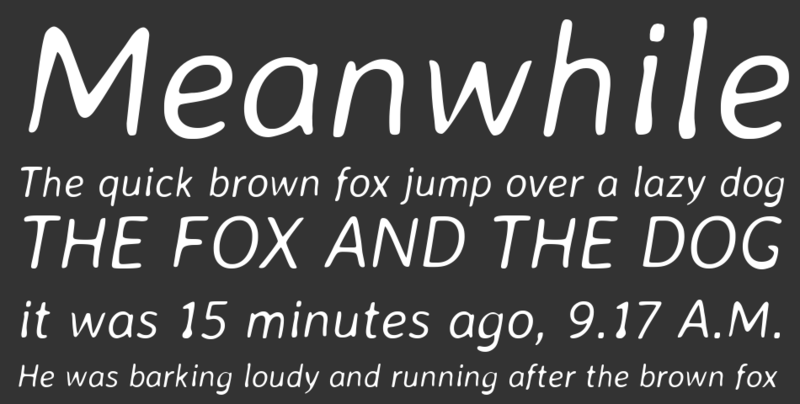 Based on font metric, Averia Sans Libre Light has usweight 400, width 5, and italic angle 0. This font is labeled as . Averia Sans Libre font is one of Averia Sans Libre font variant which has Light Italic style. This font come in ttf format and support 0 glyphs. Based on font metric, Averia Sans Libre Light Italic has usweight 400, width 5, and italic angle -8.5. This font is labeled as . Averia Sans Libre font is one of Averia Sans Libre font variant which has Regular style. This font come in ttf format and support 0 glyphs. Based on font metric, Averia Sans Libre Regular has usweight 500, width 5, and italic angle 0. This font is labeled as .